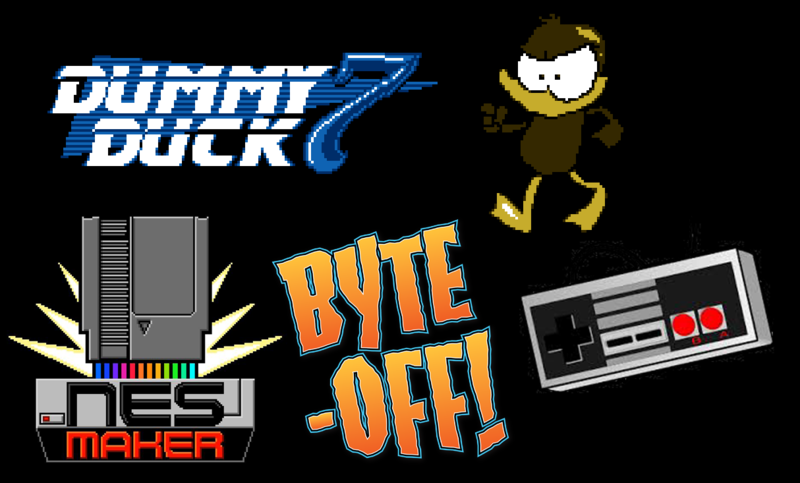 Dummy Duck » Dummy Duck 7 NES Maker Byte Off 2019! Wow! We’re really excited to be a part of the NESMaker Byte off competition! Please go to http://arcade.thenew8bitheroes.com/ and play all of the games and vote for your favorite! And if your favorite happens to include a duck, that’s okay with us! 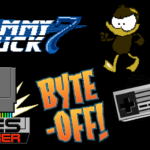 Dummy Duck 7 Nesmaker Byte Off!